In this T-SQL Tuesday post, I answer Andy Leonards question of “Why do you do what you do”? It comes down to I automate what I can so that I can be lazy. 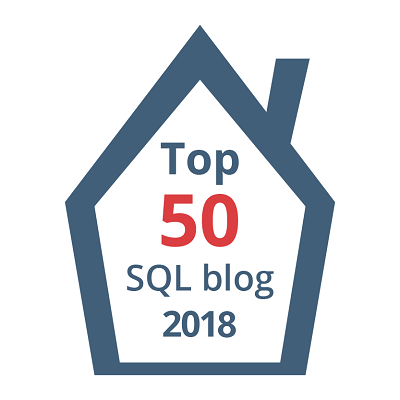 SQL, TSQL Tuesday automation, efficiency, T-SQL Tuesday, Why do you do what you do? From a DBA’s perspective, automation is something that is absolutely necessary. This post shows just a few areas where I use automation in my life. In this T-SQL Tuesday installment, I want to know about a brick wall that you have run up against, and how you handled it.